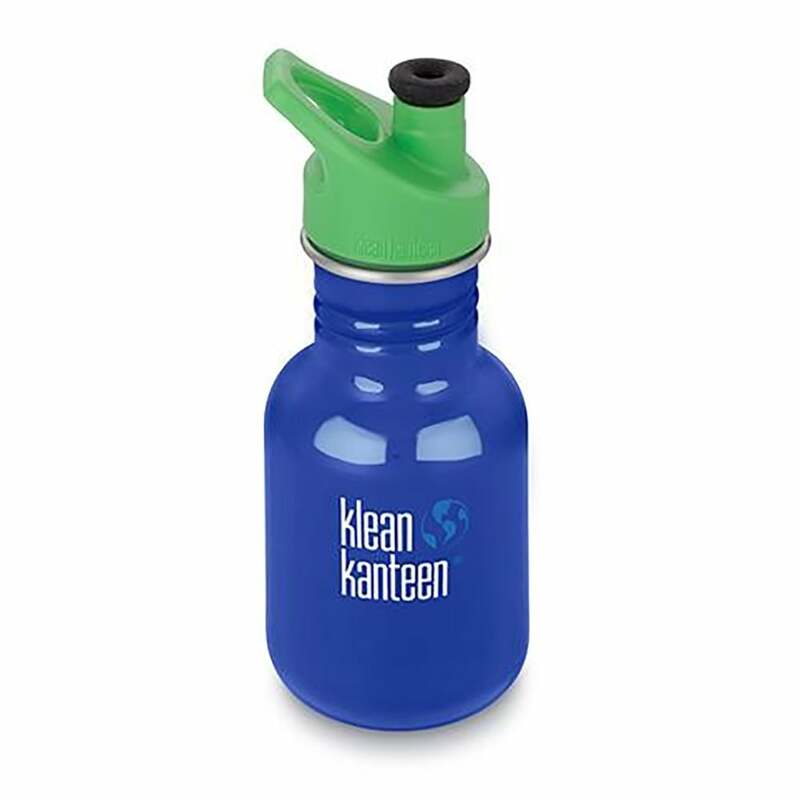 The Kid Classic Sport 12oz water bottle was designed for kids 4+ and also great for adults looking for a small bottle on the go. Lightweight single wall design and small form is easy for little hands to hold. Klean Coat™ powder coat finish is 4X more durable, chip-resistant and safe for people and planet. Producing the safest most environmentally friendly products we possibly can is our top priority.